Each year the Neverfail Australia Day Fun Run and the Bunbury Runners Club chooses a local charity in need to donate to. This year our chosen charity is Conquer Cystic Fibrosis. In supporting Conquer Cystic Fibrosis we are supporting children like Connor form Bunbury and Arrabella from Margaret River (pictured). Connor and Arrabella are two of the 3300 young Australians living with Cystic Fibrosis. Cystic Fibrosis is the most common life threatening recessive genetic condition affecting Australian Children today. 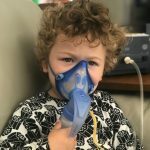 People living with Cystic Fibrosis often appear healthy on the outside thanks to medical advances, however the daily treatment regime is relentless. Those with the disease take between 25 to 40 tablets daily, undergo chest physiotherapy, breathing treatments, inhalers, nebulisers, a tailored diet and exercise regime to boost lung function. The life expectancy for someone with Cystic Fibrosis is still just 37 and this is a figure the charity is determined to increase with support like ours. Connor’s mum Taryn started a South West chapter of the volunteer-run charity to ensure that researchers continue to get the funds they need to make even bigger discoveries. Over the past 16 years, the WA team of volunteers has raised more than $3 million for research. They have no staff and no administration costs which means all funds go directly to the cause. 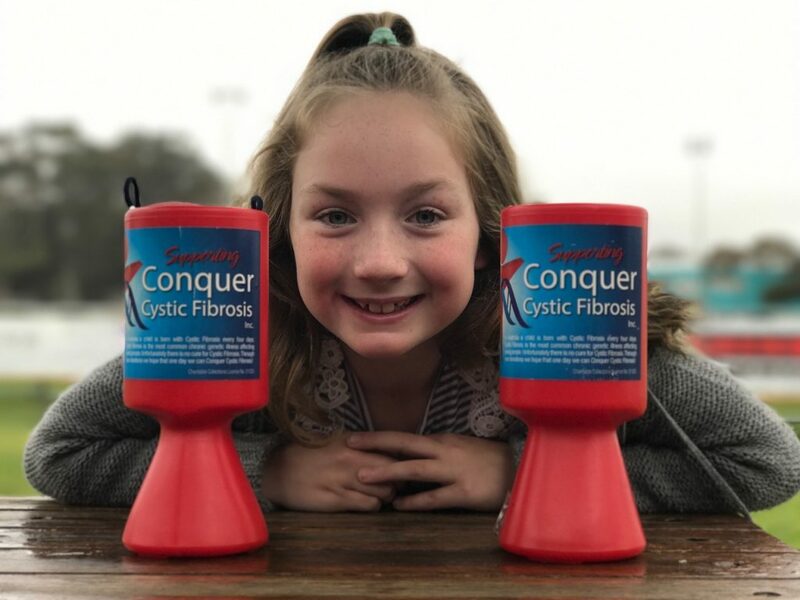 Children with Cystic Fibrosis today, such as Connor and Arrabella, are now benefiting from some of the medications developed with the assistance of Conquer Cystic Fibrosis funding. 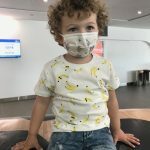 Taryn says her dream is that one day soon, when new parents receive the news that their baby has Cystic Fibrosis, they can be assured that this disease is no longer terminal. She says there is “tangible hope” that Cystic Fibrosis will be manageable or curable in her son’s lifetime. If you are thinking of joining in the Australia Day Fun Run come down and you will be supporting life-extending research and more positive future for Connor, Arabella and others just like them. We would like to thank our primary event sponsor Neverfail, it is thanks to the help of our event sponsors that we are able to donate to worthy charities like Conquer Cystic Fibrosis.